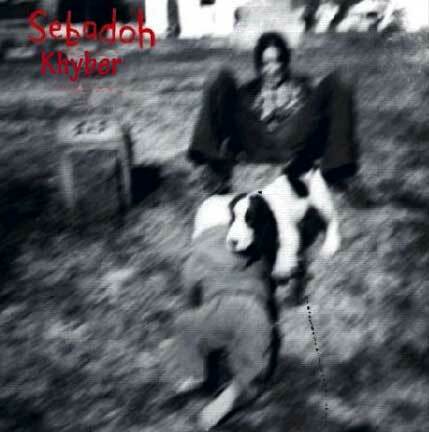 The tape of this show has no date on it – it just says Sebadoh & Khyber. So, I’m not really sure when it is from. My best guess would be around 1992 – 1994. I’m pretty sure this is the Sebadoh with Lou, Jason and Eric although I could be wrong. My clues are it is not the Kyhber show where the band had a fight on stage and Lou left. Also, the songs are all from up to Bubble and Scrape. For more on Sebadoh go to http://sebadoh.com. Just put updates to the song titles Thanks for the comments. Sorry you’ll have to rename the mp3 files yourself. 11 – Pink Moon (Nick Drake cover).